​Catch all the latest news about upcoming Foundation and Library events, the exciting Make MORE Noyes Renovation Campaign, and happenings in the world of children's literature with our bi-monthly digital newsletter, the MAKE.MORE.NOYES! Community Update. 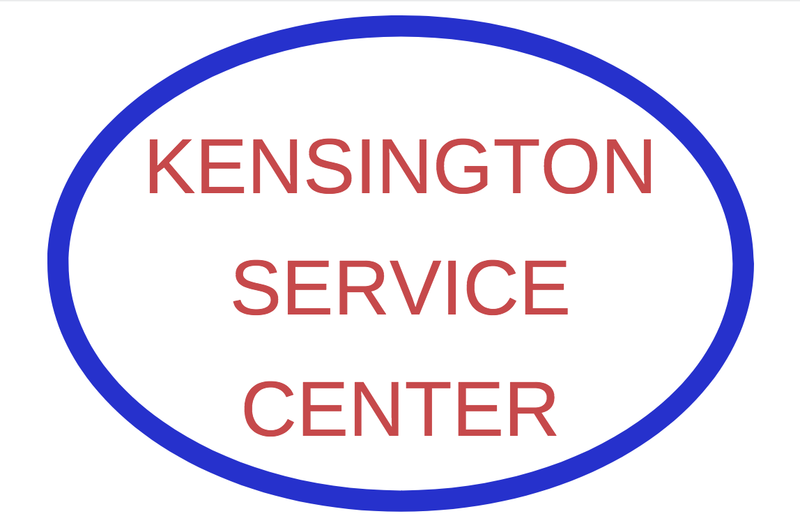 Watch the video about Pearl Hoffman-Byer, a Kensington girl who was honored at the White House for her video to help save The Noyes Library! More about the 2015 White House Student Film Festival here. 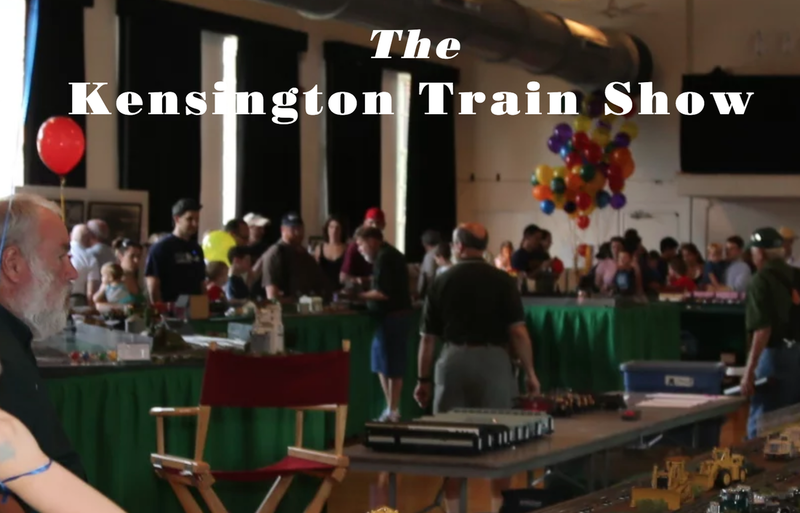 The 2018 Kensington Train Show pulled into town on September 8-9. Hundreds of families enjoyed this unique event, which raised more than $3,200 for the Make MORE Noyes Renovation Campaign! 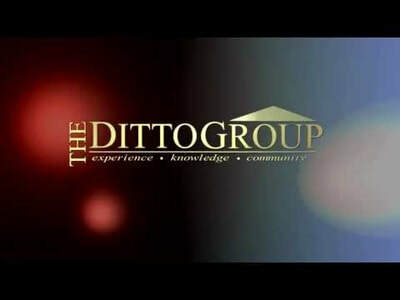 Our thanks to the Ditto Group and the Town of Kensington for their generous sponsorship of the event, which supports both The Noyes Children's Library Foundation and the Kensington Historical Society.